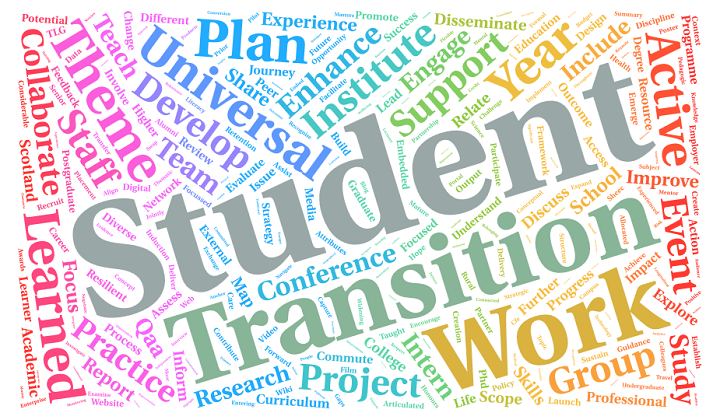 We are proud to announce the launch of our university wide scoping project, on the theme of international students transition! This project aims to identify all the provisions supporting international students transition at ENU, and best-practices in particular. 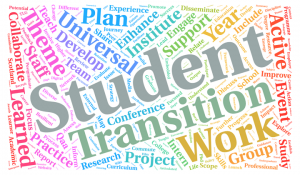 The project was discussed in the last transition theme team meeting on March 9th 2016, and re-designed to take into account the discussion and feedback of the meeting. Detailed project guidelines, as well as a standardized Excel template have been created to facilitate data-collection by the institutional theme team members, acting as investigators across the university. We are looking forward to providing updates on this project soon, and being able to introduce you to la creme de la creme of ENU!